Tasty Recordings reaches 5 year old! 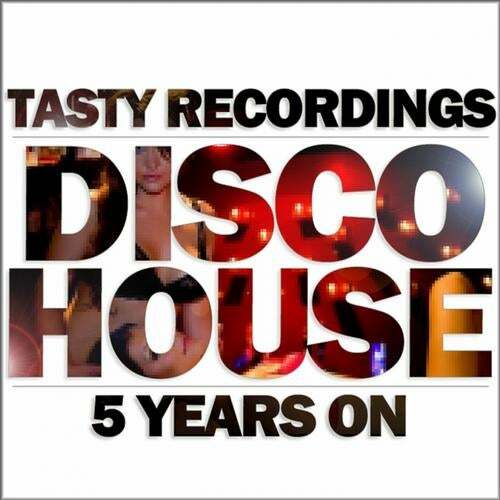 To celebrate this here is a special compilation with the biggest sellers between 2007 - 2012, its filled to the brim with the best funky disco house anthems. Why not say happy bithday and get yourself a slice of Tasty Recordings! You can also check us out at the following social networks!